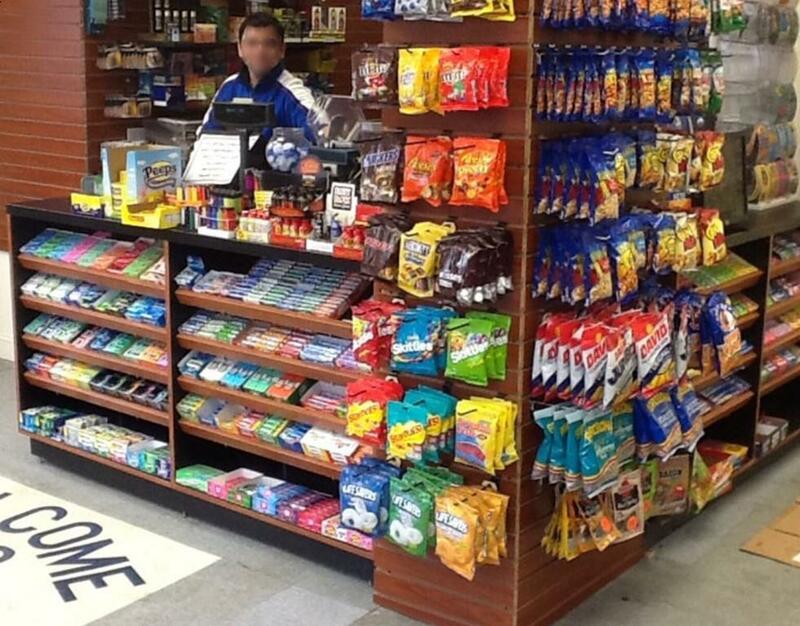 This very profitable and well-maintained convenience store in the Burncoat neighborhood of Worcester is for sale. The sale does not include the building. It is for the convenience store, all equipment, the entire inventory and a license to sell beer and wine... The Store has an excellent history of being profitable. For a private showing please call the listing agent... We politely ask that no potential buyers go to the store directly to inquire about the store. All are welcome to discreetly visit but please direct all questions and requests for showings to the listing agent. Thank you ! Listing courtesy of Mark Sullivan of Mark C. Sullivan Real Estate. Exclusions Sale Does Not include Building Or Land. Listing provided courtesy of Mark Sullivan of Mark C. Sullivan Real Estate.